Caesars Entertainment is the latest corporation to capitalize on the Supreme Court's decision allowing legal sports betting, rolling out the feature in two Atlantic City casinos this week. Beginning Monday, July 30, Wild Wild West at Bally's will begin taking sports bets. Then on, Wednesday, Aug. 1, sports bets will be taken at Harrah's Atlantic City. Caesars Entertainment also will launch sports betting in some of it's Gulf Coast and Tunica properties. In a press release, the corporation said it would be spending the next nine months getting its U.S. properties comparable offerings to its Nevada casinos. The Caesars Casino & Sports mobile app is a significant component of the sports betting offerings and will extend the New Jersey casino offerings to online. 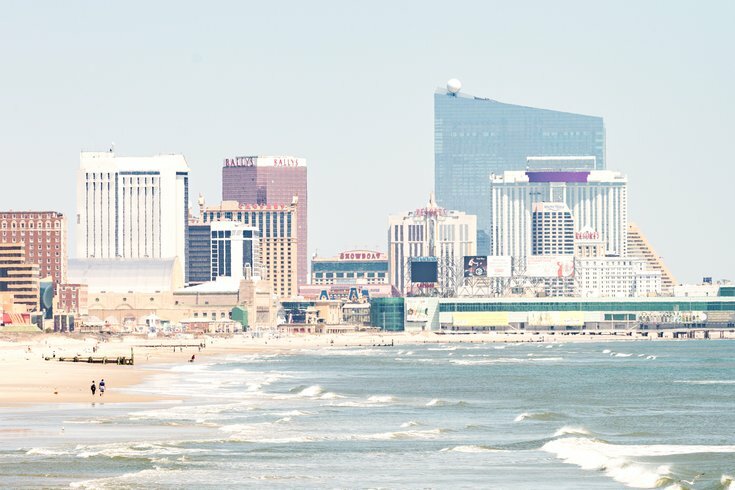 For now the app is only available for New Jersey, but the company may extend online sports betting to additional states "when and if it becomes legal and economically attractive for Caesars to do so." “The recent Supreme Court ruling allows us to expand our sports betting digital and mobile offerings into new markets,” said Mark Frissora, president and chief executive officer of Caesars Entertainment, in a statement. Caesars is collaborating with Scientific Games, the digital division of which will power Caesars properties' OpenBet sports book.